What to eat in Mugla? Where to go in Mugla? 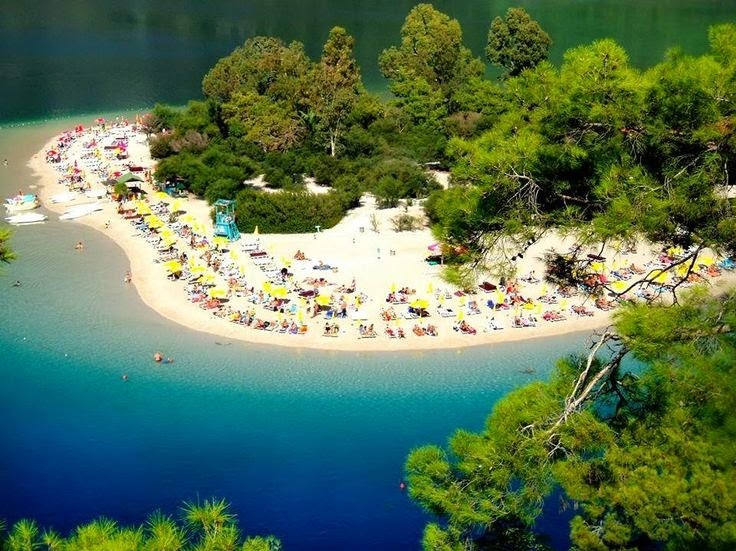 What to do in Mugla? What to buy in Mugla? whitewashed walls, red roof tiled roofs, authentic chimneys and narrow streets. Districts : Muğla (center), Bodrum, Dalaman, Datça, Fethiye, Kavaklıdere, Köyceğiz, Marmaris, Milas, Ortaca, Ula, Yatağan. How to ger? Highway : The transportation to the province and its districts, all of which have their own historical and touristic properties is possible via highway from the neighboring and other cities. It is possible to reach to the province by bus journeys from İzmir, Ankara and Istanbul provinces. The transportation to other districts and the travel in the city is via minibuses. Air Transportation : The nearest airport is located at the Marmaris District. It is also possible to use the Bodrum and Dalaman Airports for arrival. History; The oldest known inhabitants of the region are the Leleg and Kar nations whose existence was understood from the remnants and findings belonging to BC 3000 years. The region had entered under the reign of Persian, Alexander the Great, Bergama, Roman, Byzantine, Seljukian, Menteşe State and Ottoman civilizations afterwards.